Now I know pretty much everyone says this but i really can't believe it's the end of November let alone almost the end of the year. Christmas is next month. How crazy is that?! I have never done a monthly favourites here on my blog but I love reading other peoples posts and watching their Youtube videos. So I thought I would give you a roundup of some of the things I have loved recently. I'm not going to talk much about beauty favourites today because I have a winter essentials post coming soon so I will talk about my favourite bits in there. Also this post would be far too long if I included them. 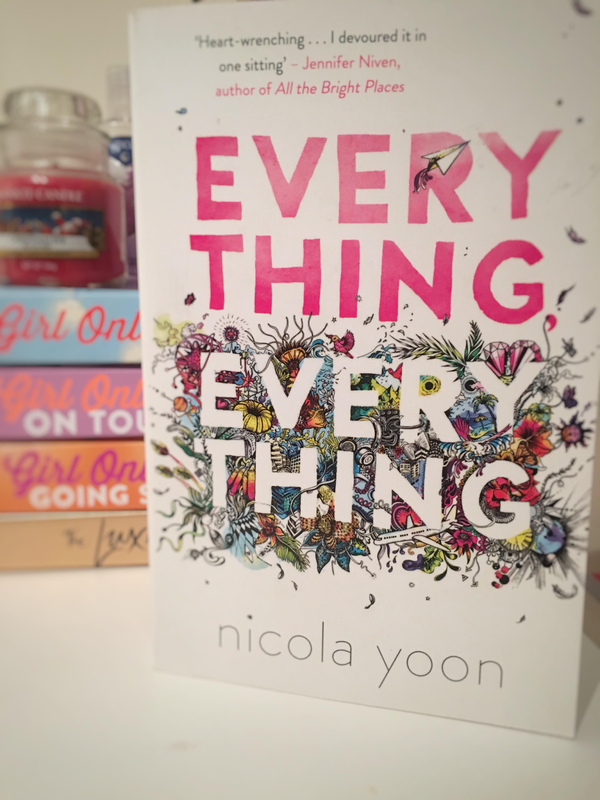 My next favourite is 'Everything Everything' by Nicola Yoon. I read this book in about 3 days. It's so good. 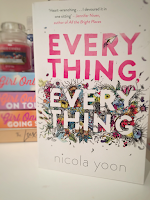 'Everything Everything' is about a 17 year old girl called Maddie who has a rare disease which means she could be severly allergic to anything but she doesn't know what. One day a boy called Ollie moves next door and they begin talking online. If you haven't read this book you definitely should. The ending is such a plot twist. I bought this from WH Smith for £7.99 but it is also available on Amazon. 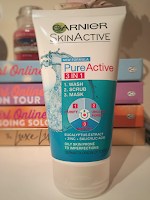 Another favourtite of mine this month has been the Garnier PureActive 3 in 1 wash, scrub and mask. Going into winter my skin has gotten a lot more dry than it normally is so it has become flaky and I have had a lot of obvious dry patches mainly around my nose. I wanted to find something to combat this so I bought this scrub from Tesco for £3.50. I have only used it a handful of times but I can already notice a difference. It's not too harsh on my slightly sensitive skin. 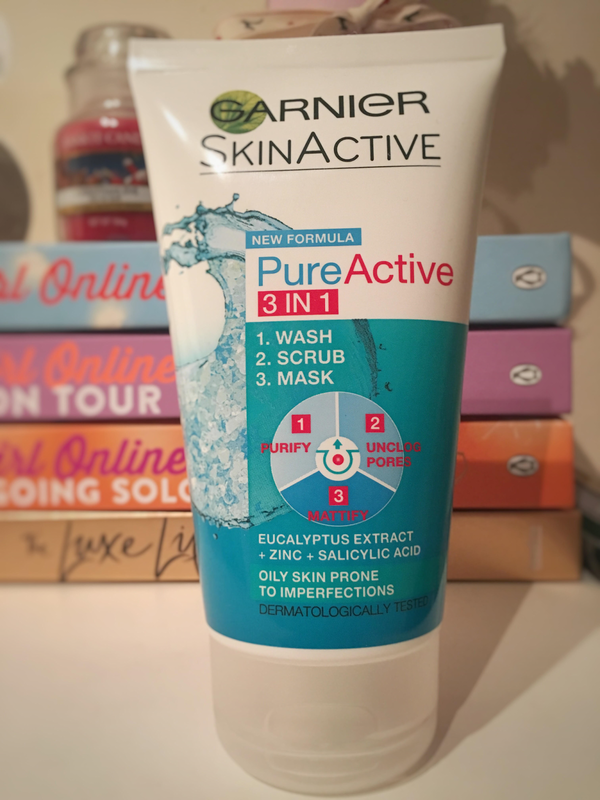 However it does make my skin feel a bit dried out after I use it so I just have to make sure I put some moisturiser on to help this. You can also buy this from Boots, Superdrug and FeelUnique. The rest of my November favourites are not physical objects. I have a song and 2 tv shows. The song I have been loving is 'Shoutout To My Ex' by Little Mix. I have loved Little Mix since they were on the X Factor so any song they release I am bound to love. 'Shoutout To My Ex' is no exception. I find it so catchy and the vocals and video are great. I can't wait to see them perform it at their tour next year which i luckily got tickets for. 2 tv shows I have been loving this month are Home and Away and I'm a Celebrity Get Me Out Of Here. Home and Away is a show that has been on air since the 80's so it's definitely not new. I've also been watching it for years but recently I have just found it so good that I had to mention it here. If you've never seen or heard of Home and Away it is a soap opera set in Australia. It tells the story of the residents of a small Australian town called Summer Bay. Everyone in the town has secrets and there is quite a lot of drama and sometimes murder. I'm a Celebrity is another show which is not new and I've watched for a while but I wanted to give it a mention because it's so good. It comes on once a year round about October/ November time so you know when I'm a Celeb comes on it's almost Christmas. The whole concept of I'm a Celebrity is that they put 12 celebs in a jungle in Australia for a few weeks and make them do trials and challenges to earn food. I think the celebs this year are all really good as they have done really well in all of the Bushtucker Trials. Let me know in the comments if you watch I'm a Celeb who is your favourite and who you want to win. I really like Joel and Scarlett becasuse they are hilarious. That's most of the stuff I have been loving during the month of November. As I said if I spoke through everything we would be here all day. 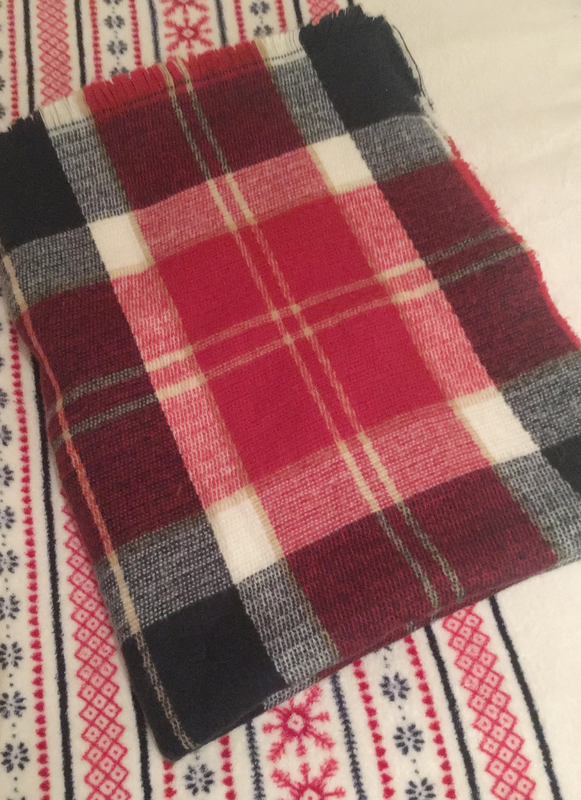 Keep an eye out for my Winter Essentials post which will be coming at the start of December. Let me know some of the things you've been loving this month in the comments. Speak to you soon!